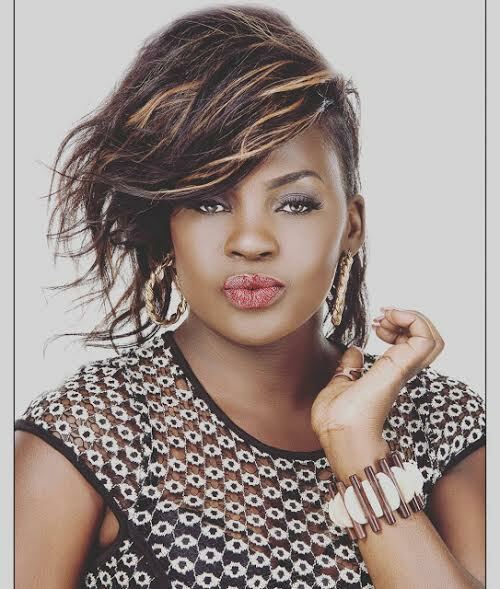 Preparations are now in full swing for multitalented Diva Iryn Namubiru’s concert dubbed ‘One Night Only’ which will take place on 23rd December 2016 at the prestigious Kampala Serena Hotel. The countdown to the concert has officially begun and organizers pledge a grand celebration. Unlike other artists who have held concert after concert in the past, singer Iryn’s upcoming concert is one that has been long overdue. 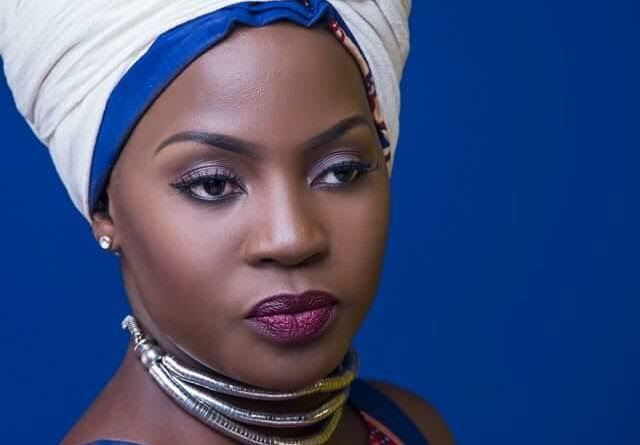 Iryn is considered one of the best female musicians in Uganda between 2006 and 2012 where she won awards, the best being Artist of the Year award and Female Artist of the Year in the Pearl of Africa Music awards in 2011. After 2012, the singer disappeared from the musical scene not until the Tebiba Bingi concert she held at Hotel Africana. Our snoops reveal that Iryn’s comeback concert will pool together several music lovers and the musical sensation intends to use this Friday to make up for the opportunity her fans have longed to witness as she is known to deliver energetic and thrilling performances wherever she goes, if attendance and crowds at Bayimba Festival chanting to her songs is anything to go by. A good number of city dwellers are expected to parade the Hotel where they will be serenaded with massive entertainment such as Iryn and Maro’s Addicted song that’s been taking fans by storm. The show will go for; Ugx 100,000 for regular, VIP Ugx 1,000,000 and VVIP Ugx 3,000,000. As the official alcohol sponsor of the event, Brand Manager Bell Lager Maureen Rutabingwa told our sources that the brand is all about recognizing, promoting and celebrating authentic Ugandan talent and supporting Iryn’s musical journey and progress is no exception. “Bell Lager is the oldest beer brand in Uganda that inspires, celebrates and fuels personal progress and we find it fitting to do so with Iryn Namubiru,” Maureen Rutabingwa remarked.